Aston Martin Vantage Review 2019 | What Car? Few car manufacturers can claim to have an image as strong as Aston Martin. It’s consistently voted one of the coolest brands in the world and, well, James Bond had one. Enough said. Yet, while the British brand's cars have always looked superb and sounded just as good, Aston Martins weren't always as brilliant to drive or as classy inside as you might have hoped. That's been changing in recent years, though. 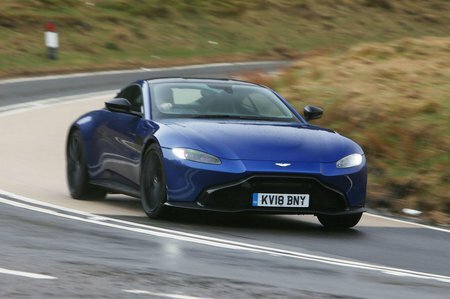 So is the Vantage, Aston Martin's cheapest model, a worthy adversary to its main foes, the Porsche 911, McLaren 540C and Audi R8? 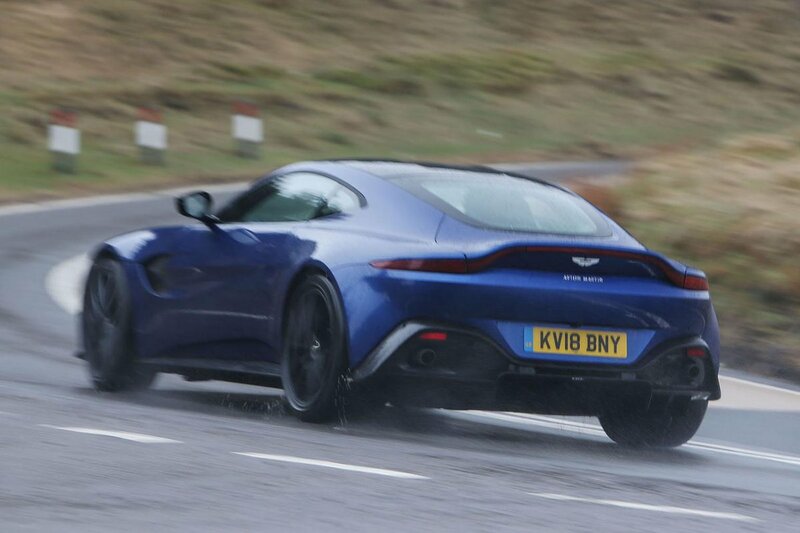 Read on over the next few pages to find out what the Vantage is like to drive, what it’s like inside, how practical it is and how much it’ll cost to run. And don't forget to check our new car deals to find some tempting discounts.